Jumping over the World Market! Auto Parts Leading company "KUNHWA EnG"
We would like to express hearty welcome to Kunhwa EnG. Aluminium Diecasting since 1965 by the name of "Kunhwa" with specialized and advanced technology. 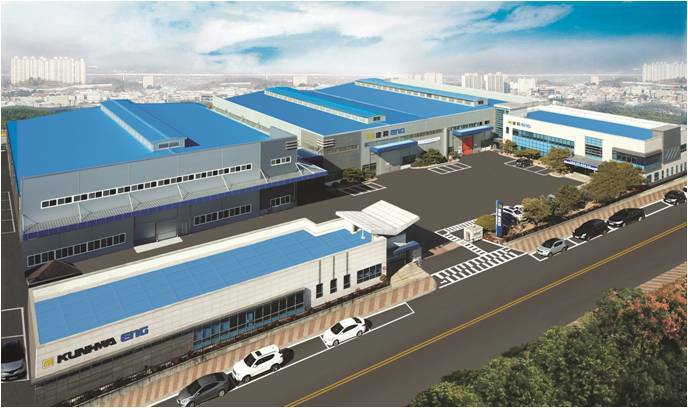 We are doing our best for new material development and analyzing customer's need. technologies. We are doing our utmost to improve quality by prompt responds to changes in demand with the attitude of creation and challenge. foundation for the growth and development of the auto industry and will always be with you.